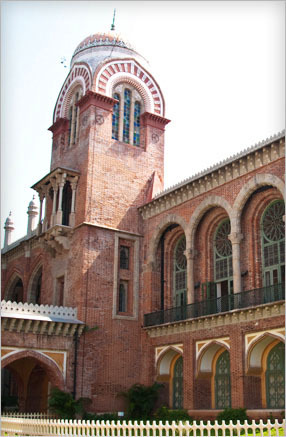 The Madras Institute of Fashion Technology has taken an yeomen step forward to provide the best of creative education to the talented and aspiring students through its outstanding programs. 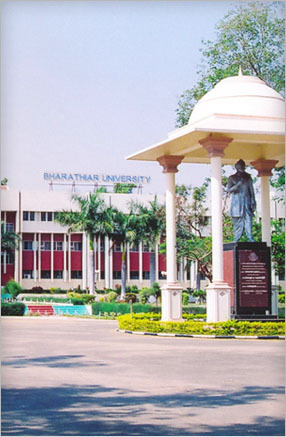 The programs are conducted in collaboration with Alagappa University (A State University Accredited with ‘A’ Grade by NAAC), Karaikudi to add value and eminence to the programs offered. India has always had a rich heritage of textiles, garment production and trade. Over a period of time, it has also grown into a centre of innovation in fashionable garments and accessories designing. Fashion designing and technology has wide scope of employment as well as entrepreneurship opportunities to those who choose it as their career. Now, the fashion industry has become so specialized, it encompasses a wide range of studies related to fabric designing, fabric coloration, fabric finishing, garment designing and sampling, fashion accessory designing, label designing, production management, production planning control, quality assurance, garment finishing, garment packing and packaging, fabric and garment care, fashion merchandising and marketing, fashion retailing, domestic and export logistics and documentation, fashion promotion, fashion communication, visual merchandising, fashion photography, fashion journalism, fashion forecasting and so on. 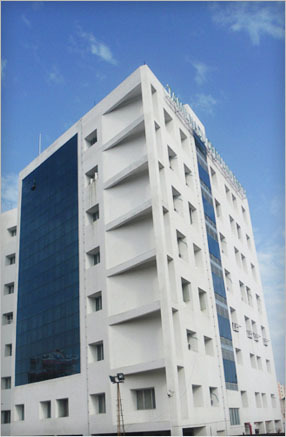 I am happy indeed that Madras Institute of Fashion Technology, Chennai is offering very useful job oriented Diplomas, Undergraduate and Postgraduate Programs on full-time and part-time basis via collaborative arrangements with the Government Universities in TamilNadu with a vision of producing well-qualified and efficient fashion technology professionals. I appreciate the vision, mission and goal of MFT to build and nurture a new generation of professionals and designers who can spearhead as future leaders of Indian Fashion and Apparel Industry. I wish the institution to grow further in the area of fashion education by producing fashion designers and technologists to eradicate the problem of employability prevailing in the fashion garment industries of our nation. 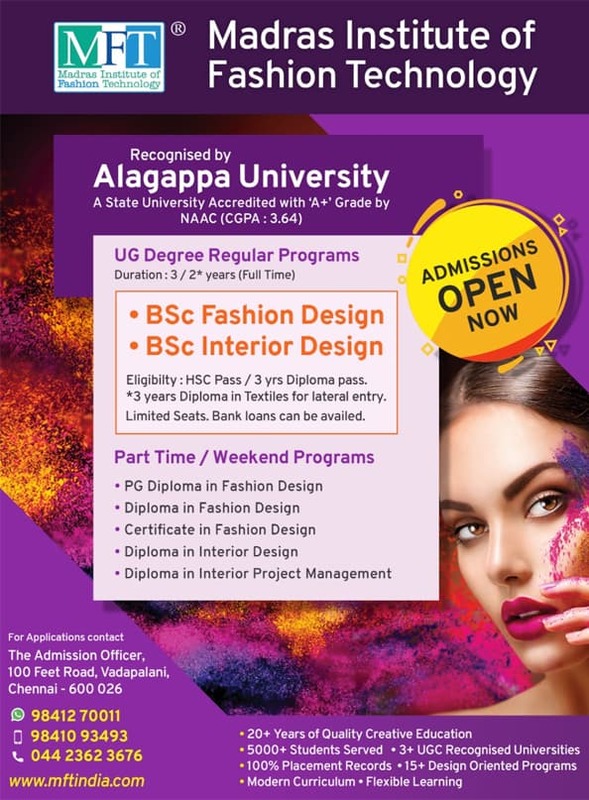 Madras Institute of Fashion Technology, Chennai, is one among the collaborative institutions of Alagappa University offering textile oriented professional programs. The track – record of this institute evidences the remarkable role it has played for providing academic flexibility and program options, catering to the need of the aspirants and the industry by means of having collaborative academic arrangements with many Universities in TamilNadu. 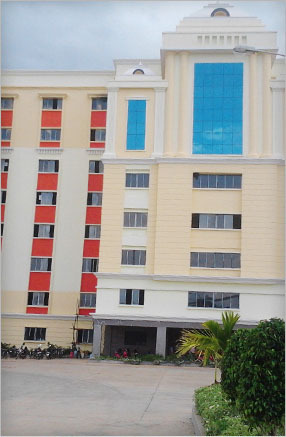 As far as the programs offered with the Alagappa University is concerned, we know pretty well that the institute is having conducive academic learning environment and this institute is blessed with the committed faculty to meet the teaching learning process as most appropriate to the expectations of the industry. We wish this institute to come up to more heights in their educational delivery to earn name and fame in the years ahead. MFT is a place where learning is exciting and challenging. We provide learning experience beyond boundaries. It is a place for learning the subject of your choice, the way you want. MFT has grown over the years and helped in the growth of student community. The institute provides theoretical knowledge blended with corporate exposure and prepares the students for a successful career. The MFT advisors guide the student in every step of their career path. We provide opportunity for our students to hone their skills to work in a competitive corporate environment and to excel as great performers. The curriculum will definitely help the students to exhibit their managerial skills, make difference in the productivity of the garment units in our country and bring glory to our nation.